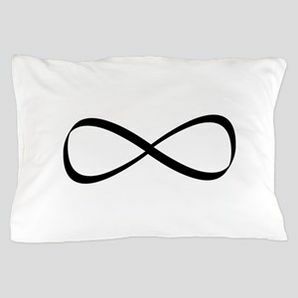 The Pillow of Eternal Sleep is an artifact of many Godville tale. Some rumors say it was made by an annoyed god, tired of being prayed at through the night. Others say it's a cunning tool to capture princesses and put them into an eternal sleep, which could make this artifact the source of many stories. Numerous owners also claimed they "felt like sleeping an eternity!". Since none of the current Gods and Heroes noticed any kind of power coming from those pillows, they are probably nothing but mere false advertising.